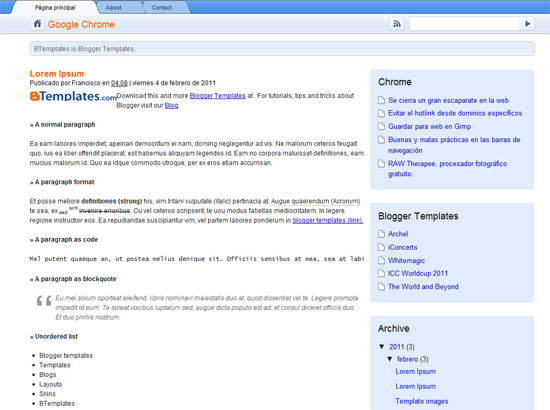 Google Chrome blogger template is the new blogger template inspired the latest internet browser Google Chrome. This blogger template gives exact look of Chrome browser to the users. This hack will help you to improve your blog for better SEO. Earlier your blogger blog was able to display your blog title first and name of the post after that but this is not good for better SEO but now a new hack is available for this problem also. Check your Antivirus whether it is working or not ? Sometimes we have certain doubts that whether we our protected with our antivirus or not ?, if it is working or not ? But dont worry you can easily check your antivirus if it is working or not by this simple trick. First of all, Open your notepad. Our project work is going on these days. Sometimes we need to take screenshots from our computer screens and its very easy to do so. But today i was really surprised when some of my classmates were asking how to take screenshots ? Firstly i thought they were joking but they were serious. Now I am writing here how to take screenshots.